Location! 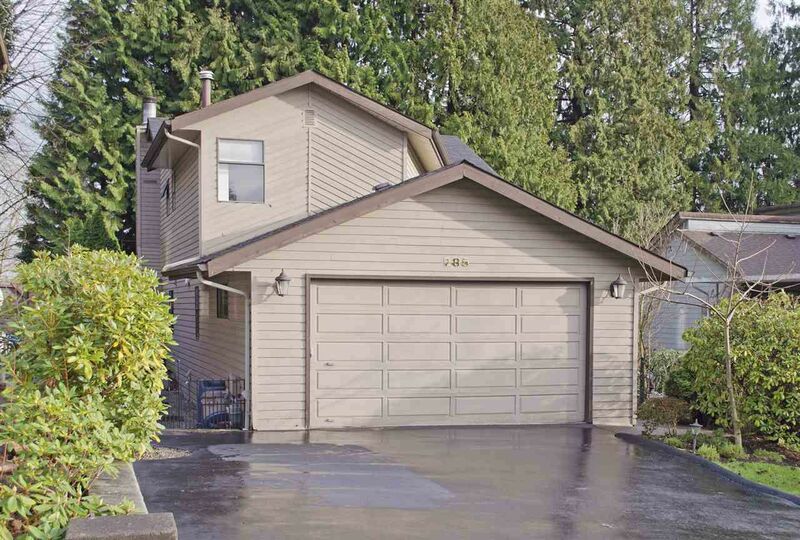 This family home is located in a small c-d-s off Mariner Way. Seconds to Lougheed Highway, Port Mann Bridge, Highway 1 and major bus routes. Flat driveway leads to your attached double garage. Large foyer entry. Living rm with double high ceilings w/ tons of natural light. Dining rm with French doors leading to your entertaining size patio. Completely renovated kitchen w/adjoining family rm w/gas fireplace and second entry to your patio. Very private backyard w/southeast exposure. Large laundry/mud rm and 2 pc bath completes the main. 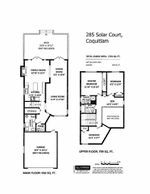 Up are 3 good size bdrms & 2 full baths plus den/flex space. Newer furnace, roof & H20 tank. Bonus: 4 ft crawl space. Nothing to do but move into this completely renovated home! Flexible move dates!